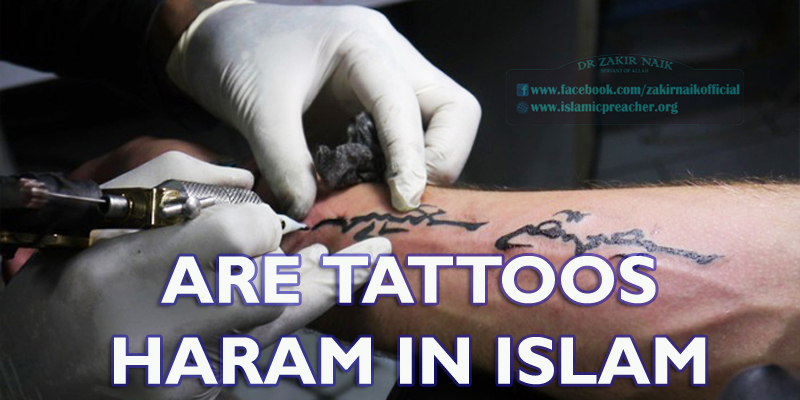 In al-Saheehayn it is narrated that ‘Abd-Allaah ibn Mas’ood (may Allaah be pleased with him) said: “May Allaah curse the women who do tattoos and those for whom tattoos are done, those who pluck their eyebrows and those who file their teeth for the purpose of beautification and alter the creation of Allaah.” (al-Bukhaari, al-Libaas, 5587; Muslim, al-Libaas, 5538). With regard to all these matters, the ahaadeeth testify that the one who does them is cursed and that they are major sins. There is some difference of scholarly opinion as to the reason why they are forbidden. It was said that it is because they are a form of deception, and it was said that it is because it is a way of changing the creation of Allaah, as Ibn Mas’ood said – which is more correct and also includes the first meaning. And it was suggested that what is forbidden is only that which is permanent, because that is changing the creation of Allaah; as for that which is not permanent, such as kohl which used for adornment by women, that is permitted by the scholars. (Tafseer al-Qurtubi, 5/393).